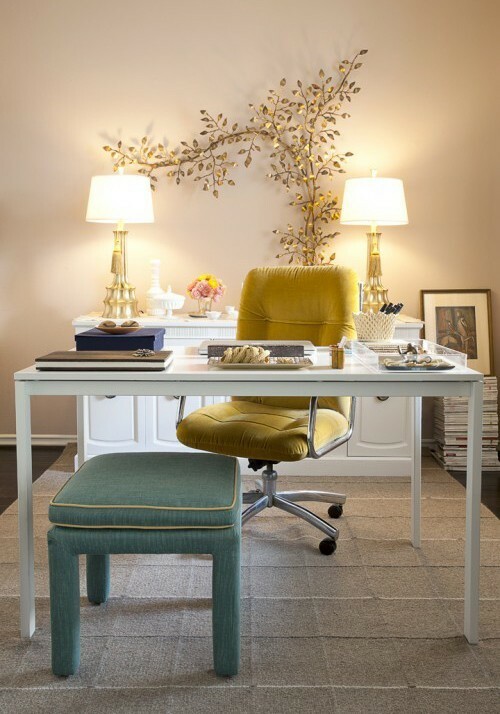 It's the start of another work week, and it has me thinking about re-designing my home office. Here's just a little inspiration I found on Pinterest. Especially like the look and atmosphere of the first one. 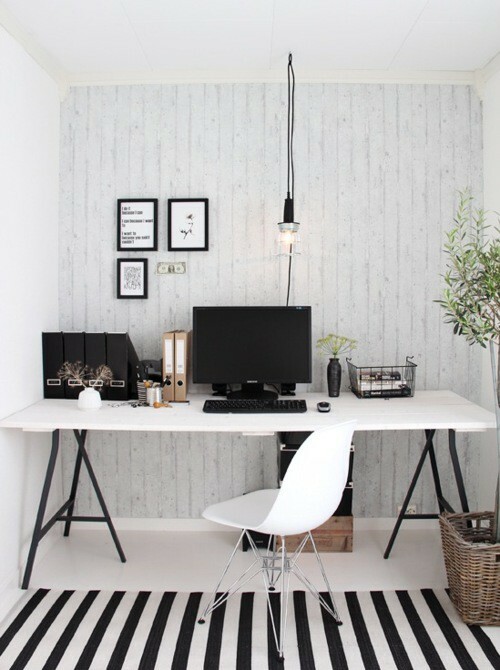 Having a desk in the center of the room as opposed to along the perimeter seems to provide a more inviting atmosphere, particularly when it comes to conceiving ideas. 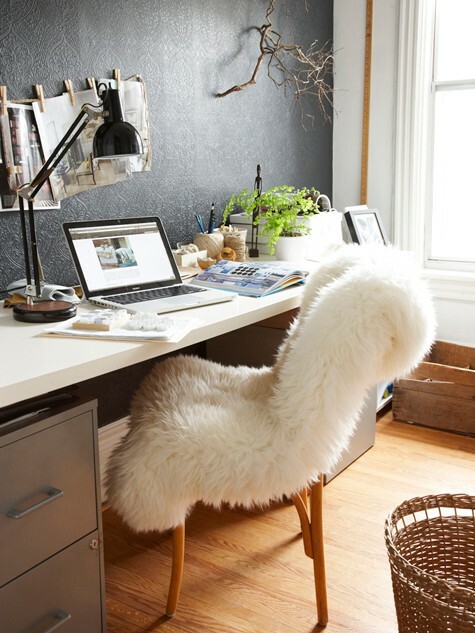 These spaces are so inspiring. They would make working a lot more fun!